Submitting apps to the App Store and Play Store can be hard. In our previous post, we went over the requirements for publishing iOS health apps to the Apple App Store. The Google Play store has much more relaxed policies for app submission. 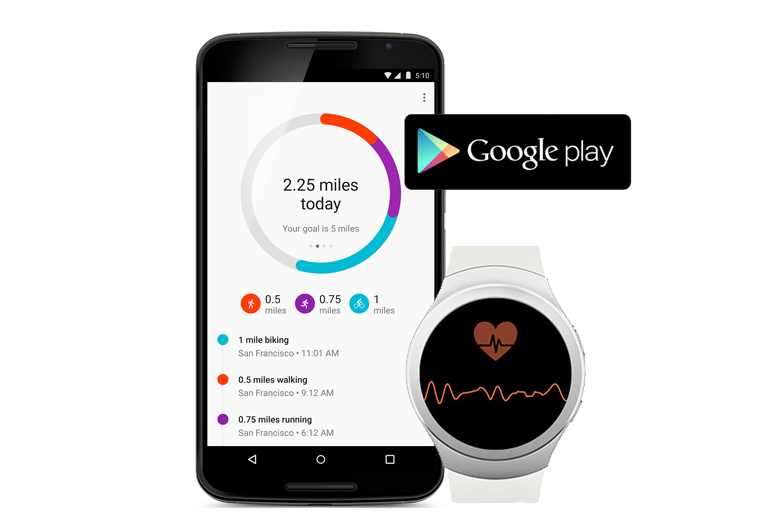 Unlike the App Store, Google does not place specific scrutiny on health apps. With that said, general app publishing guidelines apply. Below we take a look at the considerations for submitting your Android apps to the marketplace. So when developing Android apps what are the requirements for submitting health apps to the play store? Google requires developers to register for a developer account to publish apps on the Play Store. App developers create a developer identity by entering their name, email, and other information. If you are operating as an organization, Google recommends creating a new Google Account and entering this info. You can learn more about the process from Google’s publishing documentation. The process for enrolling in Google’s development program may take up to 48 hours for activation. 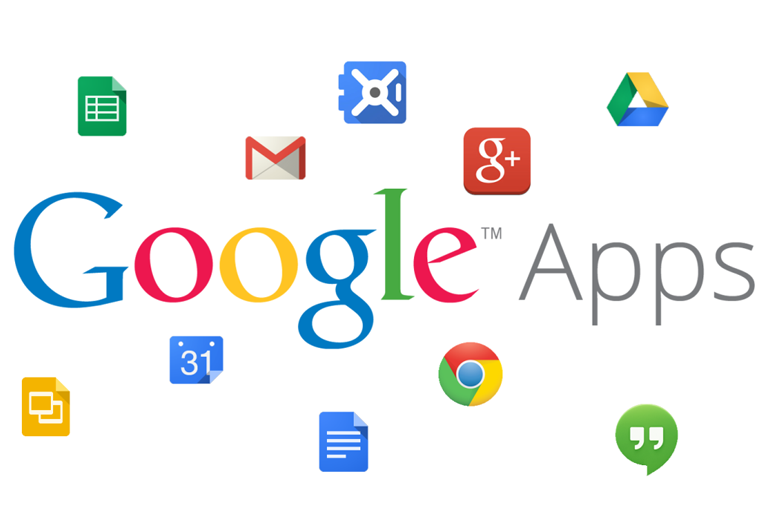 Google has a more rapid app approval process, with the average app getting approved in three to five hours. In some cases your app may be approved in 30 minutes. 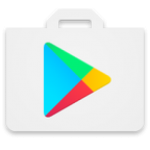 All apps that are listed on the Play Store are required to follow Google’s Developer Program Policies, as well as the Developer Distribution Policies. Google does not currently place specific restrictions on health apps. 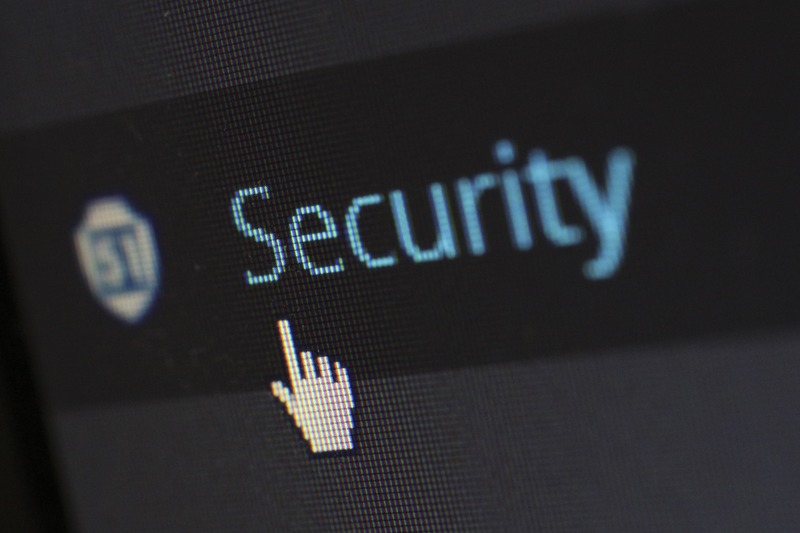 However, the Privacy and Security section of their developer program policies requires specific steps for handling sensitive information. With this info in mind, here is a list of requirements applicable to health apps. You must prominently display how user data is used and get user consent for any data you use unrelated to your listing on the Play Store. It may make sense to roll all information on 3rd party services and obscure data usage into a “Data Use Policy” to display on first app launch. Example: If your health app accesses users’ phone contacts or silently tracks data you must tell users and get consent. Google Play Store policies do not account for regulatory requirements dictated under HIPAA or FDA medical device classifications. It is important that you explore any regulations that may apply to your app. Dash offers a solution for securing your cloud environment to meet HIPAA compliance. The Google Play Store has simpler guidelines for publishing mobile apps. In general, you may see a faster turnaround in the app approval process versus the App Store. Android health app requirements are limited, but it is your responsibility to meet healthcare regulations such as HIPAA compliance. 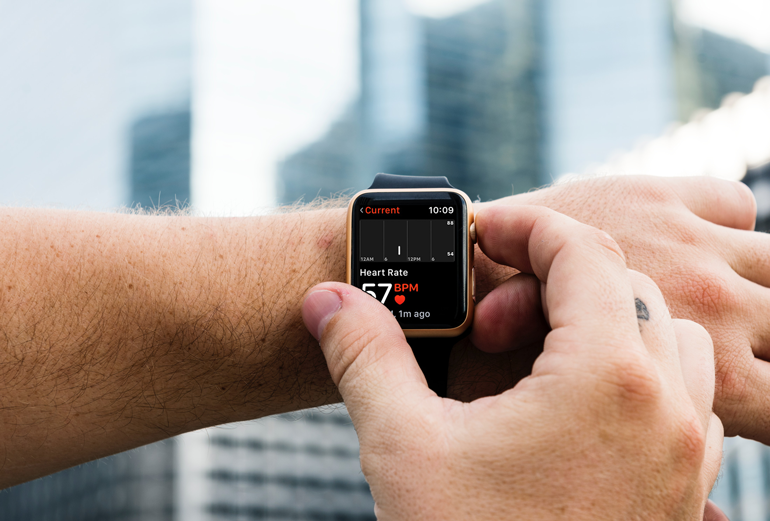 As with all app development, safety and security should be considered when developing and releasing healthcare applications.